Just before its official arrival at the 2016 Paris Motor Show, Mercedes-Benz presented its upcoming X-Class Concept in many teasers and previews, without letting us know exactly what to expect from it. We surely knew approximately that it would spawn a future generation of pickup-trucks but it was up until now that the German based carmaker had released a two-minute video highlighting the versions of the upcoming model. 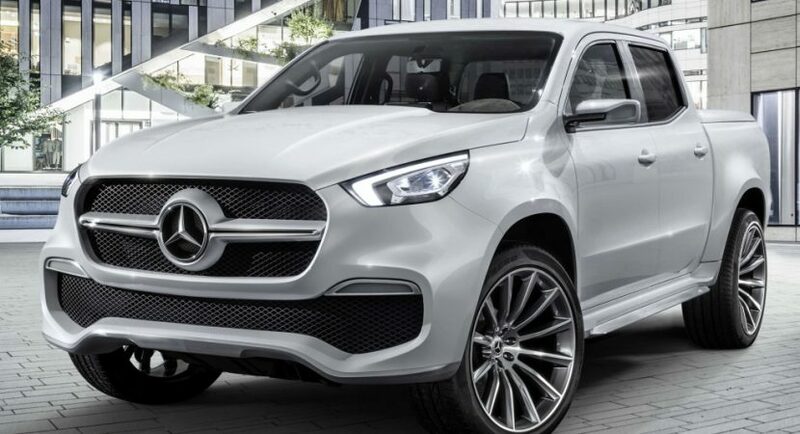 We are looking here at two versions of the Mercedes-Benz X-Class, called the Adventurer and Explorer, which will be released on the market somewhere in 2017, with a lot of different styling and technical details to set them apart from each other. Besides the video presentation, Dr. Dieter Zetsche, Chairman of the Board of Daimler AG has also stated that with the new pickup truck, the carmaker is ready to close the gaps in their portfolio, with the new X-Class providing its customers the best standard features that can be found on the moment on the premium mid-sized pickup segment. Full details and prices for both the Adventures and Explorer will be revealed at a later date, meanwhile, enjoy the video presentation with the future X-Class!